Winnie-The-Pooh is as American as apple pie; unfortunately, most people only know Disney's Pooh and not the original. Just wait until you hear what you've been missing! 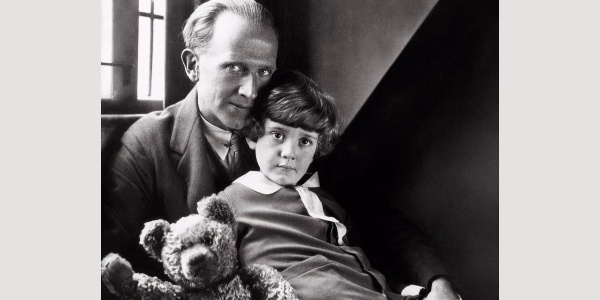 On this day in history, AA Milne was born.